Eyelash Nourish Lotion, Makeup Lash Lotion - High quality Taiwan Eyelash Nourish Lotion, Makeup Lash Lotion provides by Jean-Modern's Ind. Co., Ltd.
Packaging Method: 16ml per Bottle. Help original eyelashes grow longer and become healthier. 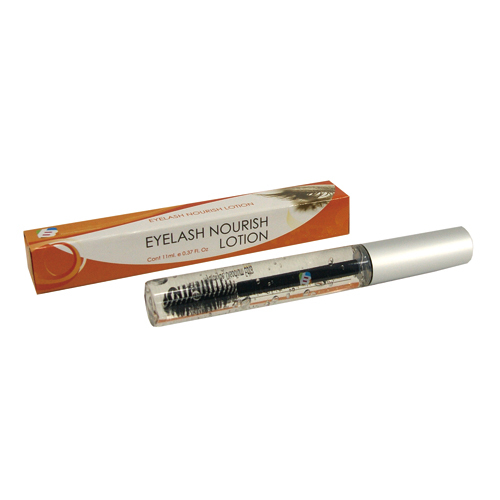 Fashion to be Lash Fashion to be Lash Brighten and lift your eye area by lash now! It is not a dream anymore to make your eyes shining like a superstar! Good Quality, Beautiful Appearance, Attractive Design. OEM and ODM service provided.